Ryan শিশু-হংসী. Photoshoot. HD Wallpaper and background images in the Ryan শিশু-হংসী club tagged: ryan gosling hq photoshoot black and white. 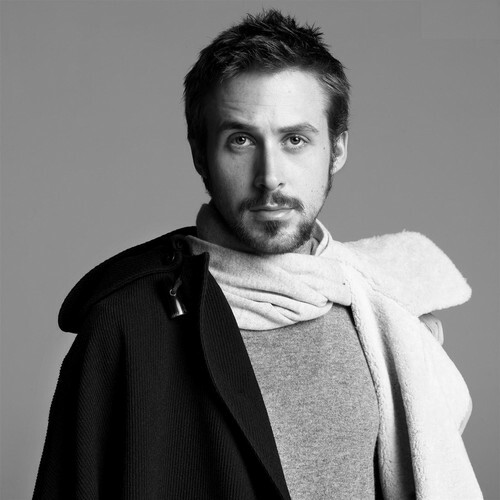 This Ryan শিশু-হংসী photo might contain ত্তভারকোট, ওভারকোট, greatcoat, overcoat, topcoat, outerwear, overclothes, and মধ্যযুগীয় আঙরাখাবিশেষ.